This was the "hands-down" the most-searched topic of the year. TORONTO — The Toronto Blue Jays and the federal election that saw Justin Trudeau become prime minister were the top Canadian subjects of Google searches in 2015. Aaron Brindle of Google Canada says there's no doubt Canadians were passionate baseball fans in 2015, and the Blue Jays were "hands-down" the most-searched topic of the year. 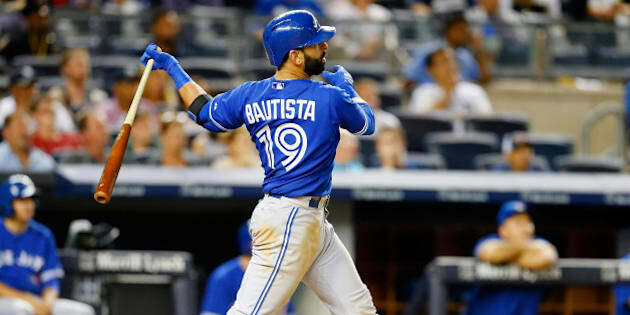 Toronto surged into the American League playoffs after a series of trades that included the acquisitions of ace pitcher David Price and shortstop Troy Tulowitzki. The Jays ended up falling in the AL championship series to the Kansas City Royals — the eventual world series champs. Brindle says the federal election that saw Trudeau lead the Liberals from third place to a majority government was a close second, and "how to vote" was a top-trending question. Other trending searches this year included Edmonton Oilers rookie Connor McDavid.